The Classic Cantabile BRASS instruments of the series have always stood for exceptional sound quality workmanship and fair prices. 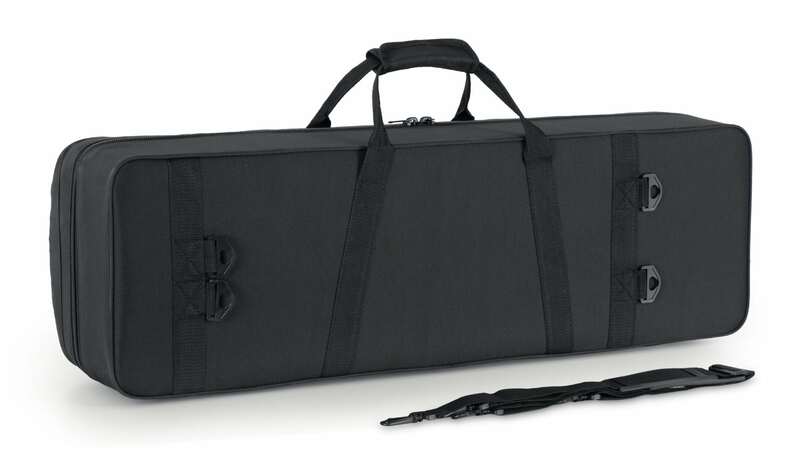 Since their introduction, these beautiful instruments inspire beginners and professionals. 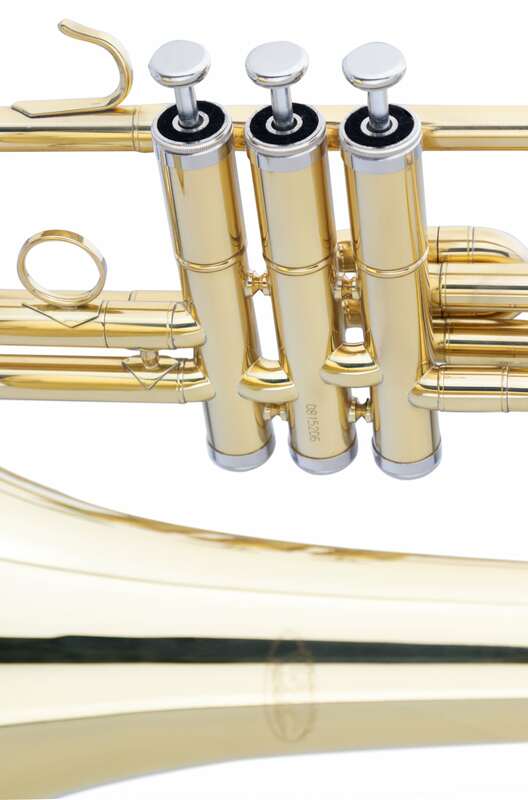 The excellent quality is also reflected in loving details that make these instruments something special. 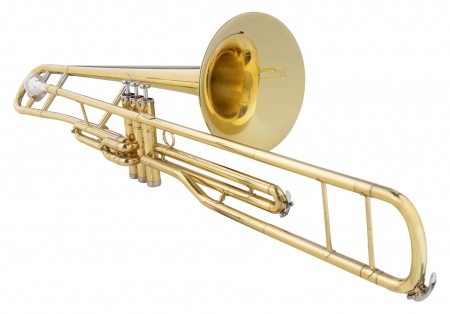 The VP-16 valve trombone is a beautiful instrument for beginners and advanced students alike. 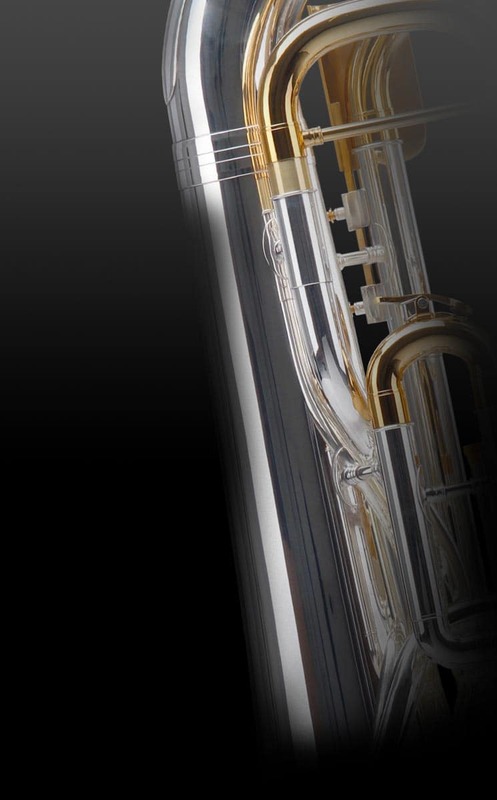 The smooth nickel silver valves and the detailed workmanship create a great, warm sound. The bell, tuning slide and leadpipe are made of brass. 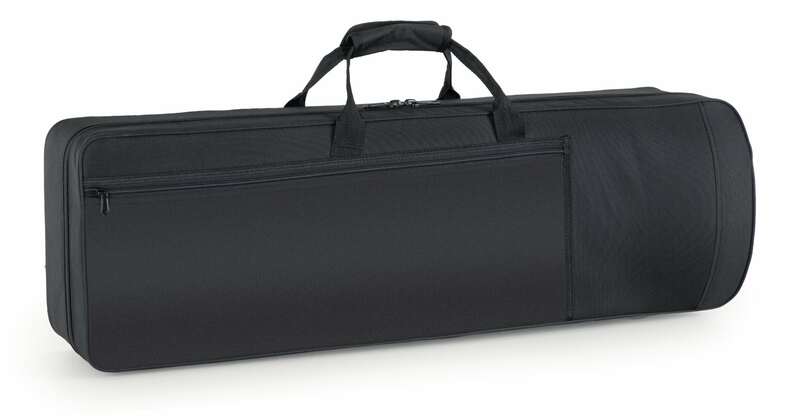 As accessories, a solid case, a mouthpiece and a cleaning cloth are included.